Almost one in five Medicare patients gets another go-round in the hospital within a month of being released. Hospitals have been trying to reduce this readmission rate, but the thing is, the causes aren’t all related to the hospital stay. Some causes happen at home. 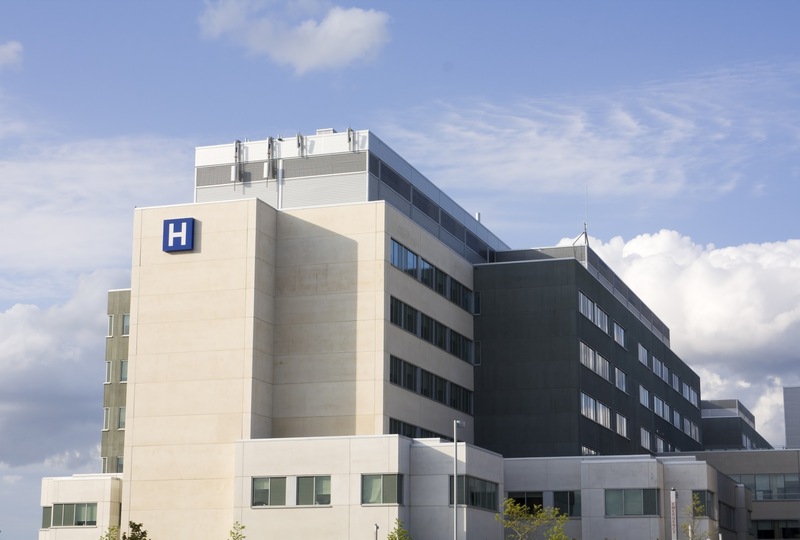 So, in many cases, to prevent hospital readmissions, “hospitals will have to reach well outside their own walls,” reports the Associated Press. Otherwise a slew of at-home difficulties — confusion about what pills to take, no ride to the drugstore to fill prescriptions, not being able to get a post-hospital check-up in time to spot complications — will keep sending people back.